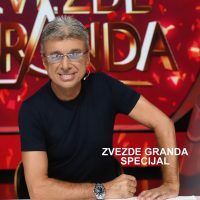 Nova BH is a Bosnia-Herzegovina commercial television with national coverage, which was launched on October 9 2018 as a member of United Media, a leading media platform in southeast Europe. 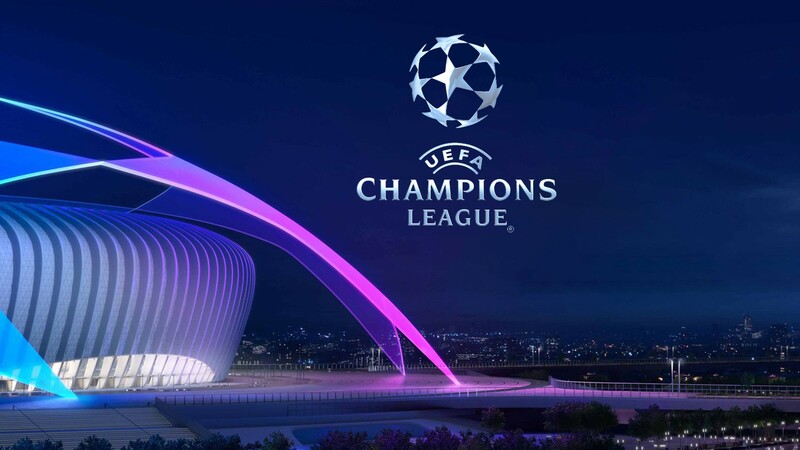 Nova BH viewers can choose from a rich variety of programmes including top sports, entertainment, drama, series, and movies. 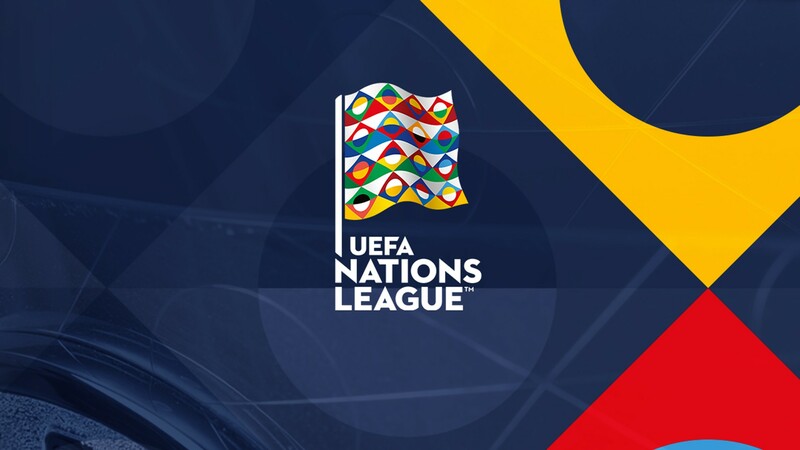 Nova BH will broadcast major football events over the next four years, including matches played by the Bosnia-Herzegovina national team in the League of Nations and qualifications for the European Championship 2020 with exclusive coverage of the matches played in 12 European cities. 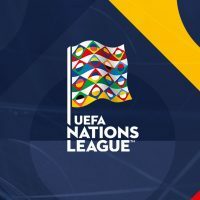 Nova BH will also exclusively broadcast Bosnia-Herzegovina national team qualifications for the World Cup 2022 in Qatar. 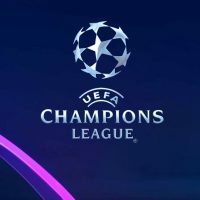 Nova BH will broadcast Champions League games played on Wednesdays as well. 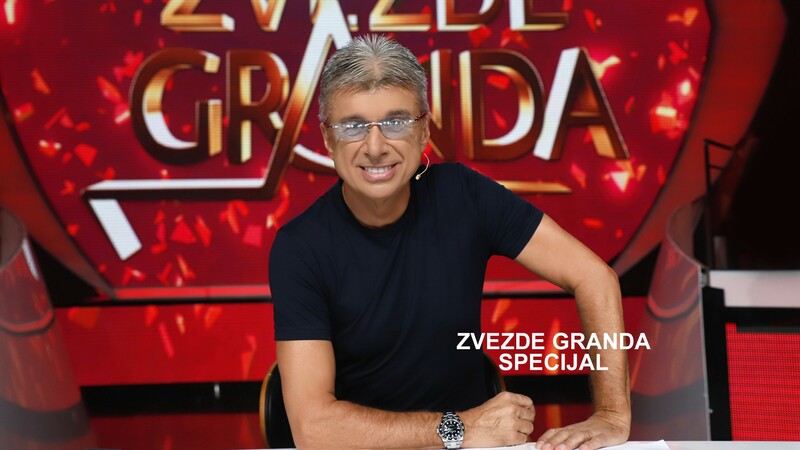 The Nova BH audience will be able to watch the talent show program Grand Stars, as well as the shows It’s Never Too Late, Grand Stars Special, Grand Parade, Practical Woman and Sunday Afternoon with Lea Kiš. 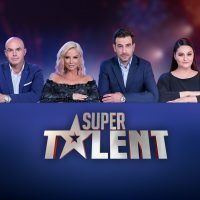 The rich programming brings viewers the most popular talent show in the world. 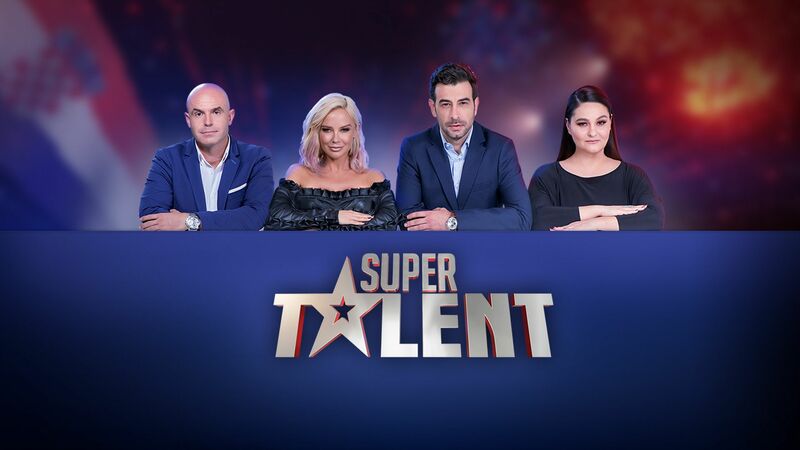 Singers, musicians, dancers, illusionists, as well as many other talents will compete for the flattering title of Super Talent. Nova BH will also introduce a new unique drama show with elements of comedy, On the Border, which incorporates different crime, romance, and comedy adventures from a small village. As of October 9 2018, Nova BH will be available in HD via the Telco platform.